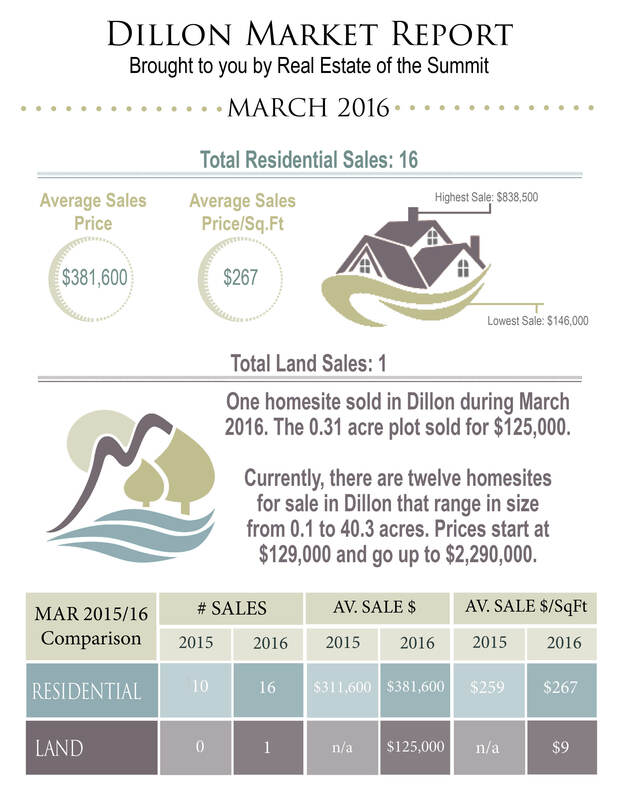 Enjoy the Dillon Market Analysis, brought to you by Real Estate of the Summit. Dillon is a busy town with close proximity to great shopping and fantastic restaurants. Conveniently located between 4 major ski resorts, homeowners are just a short drive from a variety of skiing opportunities! 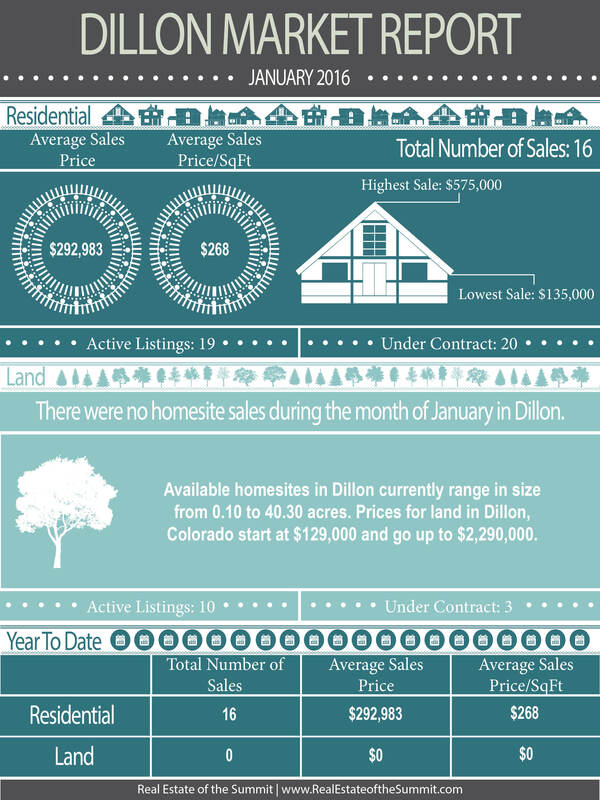 Six year trends show significant improvements in the market around Dillon, Colorado. 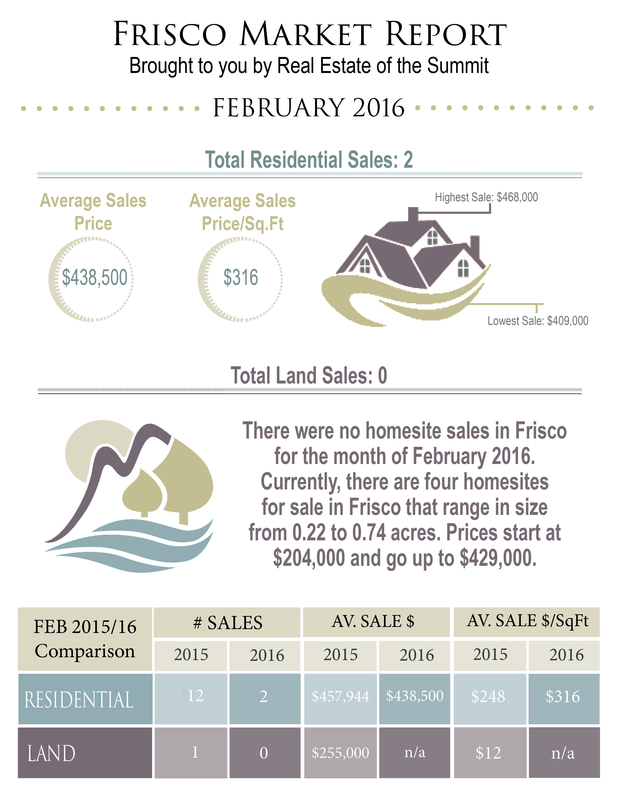 Potential buyers and sellers are eagerly returning to the playing field as we continue to move forward into 2016. 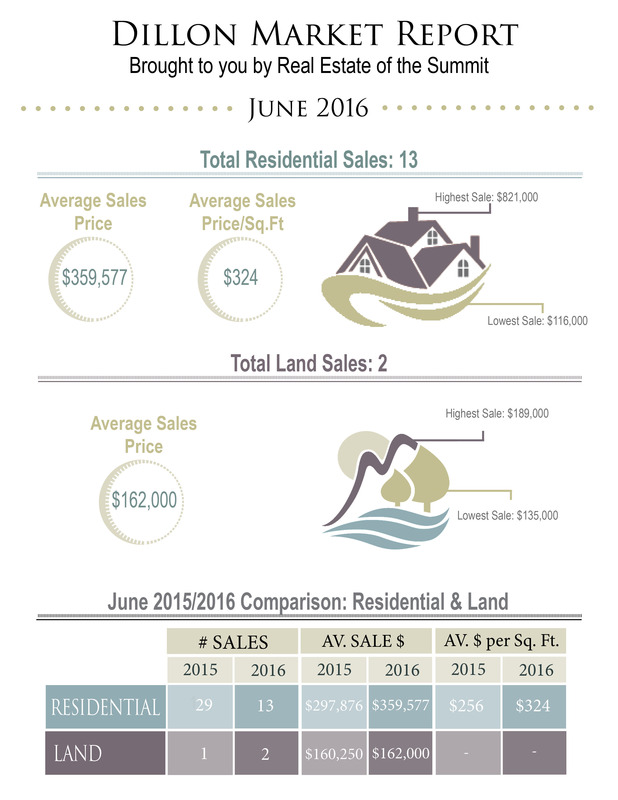 Mountain real estate trends differ significantly from other destinations across the United States. 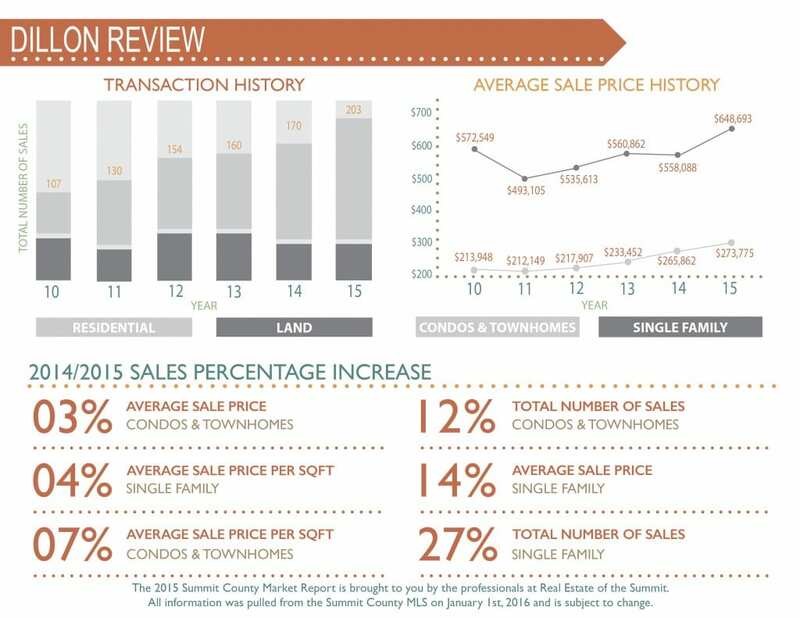 Let us guide you in your next Summit County real estate transaction by sharing our market expertise with you! 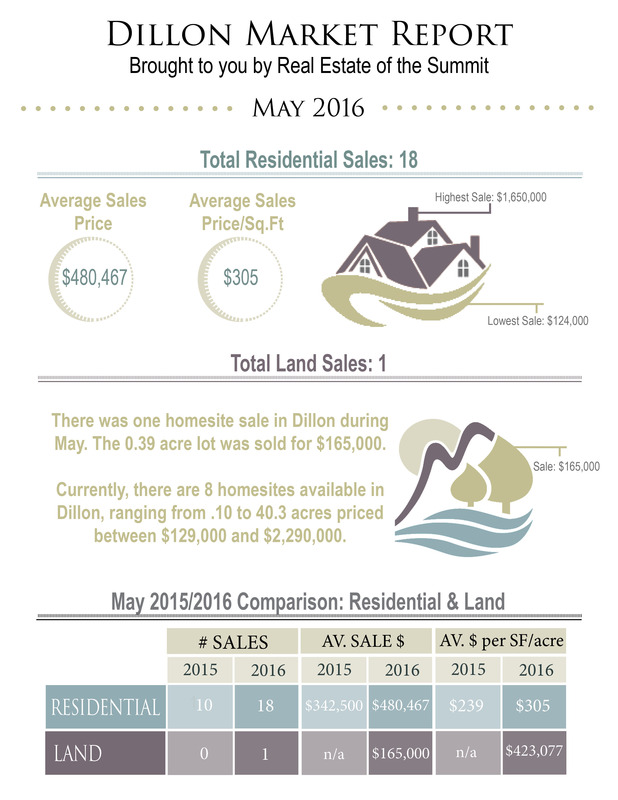 Our professional real estate team is dedicated to bringing you the most up to date market information each month. 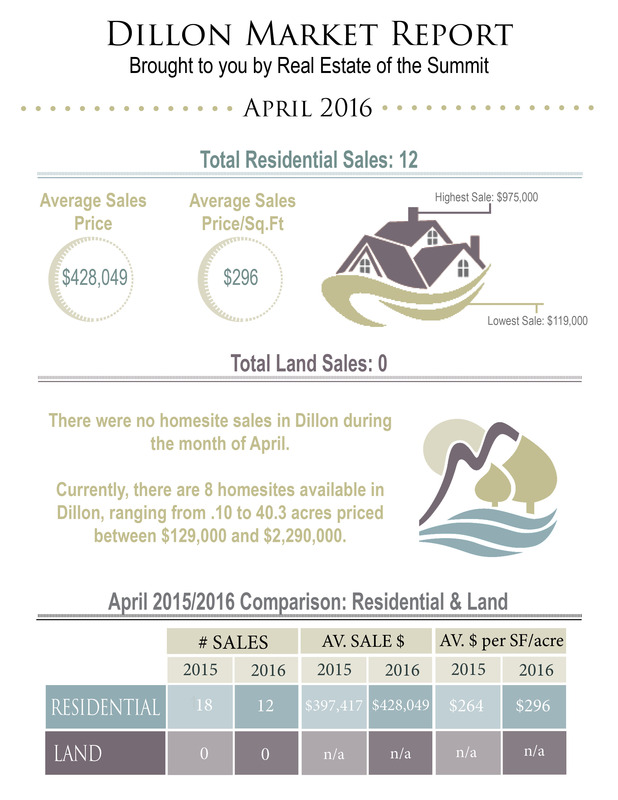 If you enjoyed the Dillon Market Report Analysis, please subscribe to receive our bi-weekly newsletters! Be the first to receive local Summit County news and information, market statistics and comparisons, and website updates! Just place your email in the form below to subscribe!